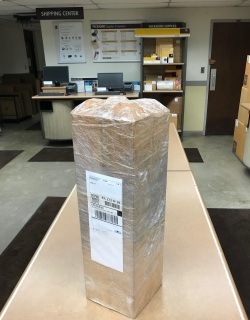 We will ship grooved channel posts to your address via UPS ground. 12" Cut will hold 2x12s. Comes with Bolts and Washers. 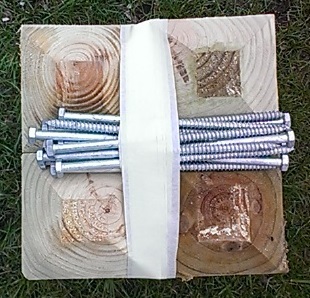 These 2 foot posts come with the necessary lag bolts to screw a 2x12" garden together. 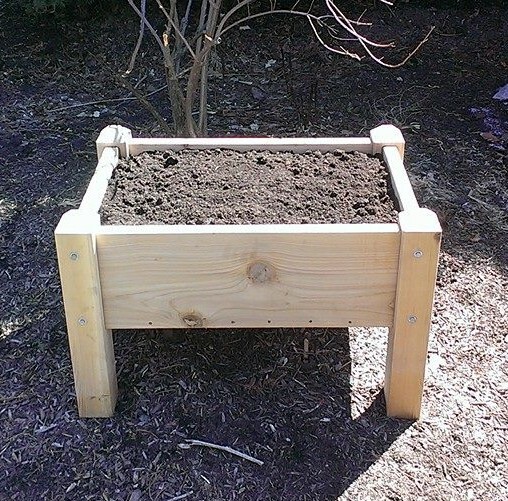 ​Make a 2x4, 3x6, 4x8, 3x8 or almost any combination square garden with these 2 foot 4x4" fabricated posts. We will ship grooved channel posts to your address via UPS. 12" Cut will hold 2x12s. Comes with 4 Bolts and Washers. 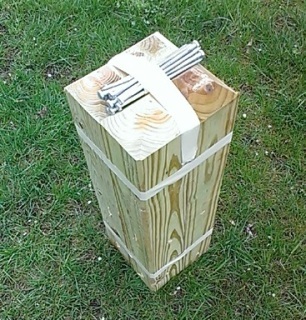 These 2 foot posts come with the necessary lag bolts to screw a 2x12" garden together. Make a 2x4, 3x6, 4x8, 3x8 or almost any combination square garden with these 2 foot 4x4" fabricated posts. 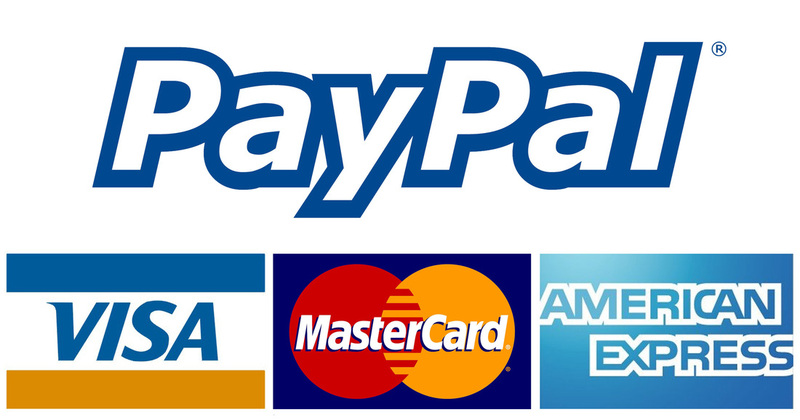 We will ship grooved and channeled posts to your address via UPS. 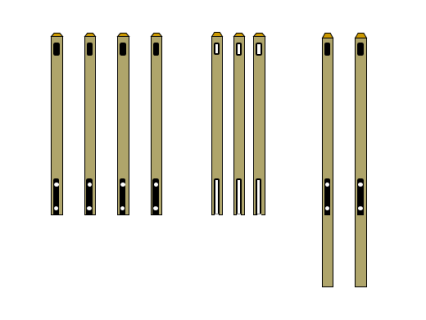 ​12" Cut will hold 2x12s. Comes with Bolts and screws. These 2 and 4 foot posts come with the necessary lag bolts to screw a 2x12" garden together. Make a 2x4, 3x6, 4x8, 3x8 or almost any combination square garden with these 4x4" pre fabricated posts. 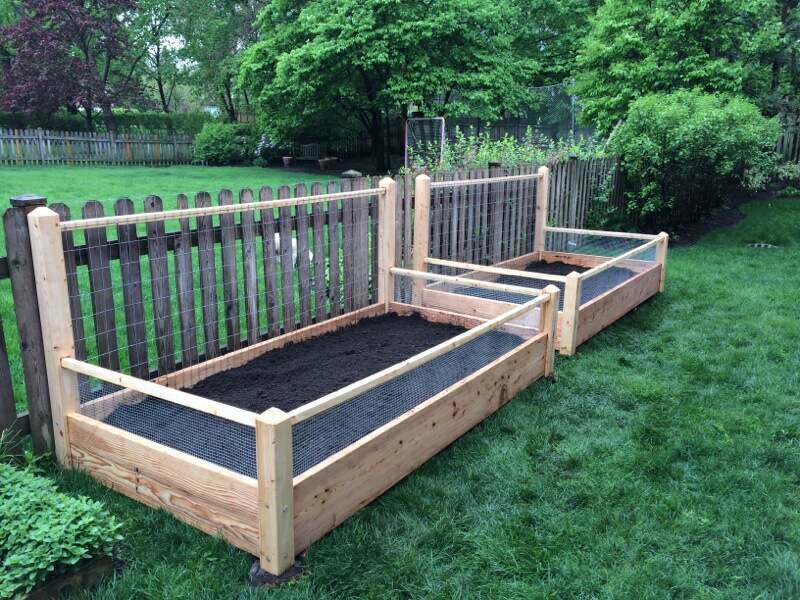 ​Start a Raised Garden Beds In Illinois?